Sampsa Hyysalo’s is Professor of Co-Design at Aalto University, and his research interest is in the roles users play in technological change, design in particular. This includes research on co-design, innovation by users, user communities, adaption of technology, design and use practices, innovation processes, and sustainability transitions. Most of Sampsa’s research takes the form of in-depth longitudinal studies that span both designing and using of new technology. His research orientation is multidisciplinary, science & technology studies, innovation studies and collaborative design being his main fields, and he has led a multidisciplinary users and innovation research group in Aalto since 2011. 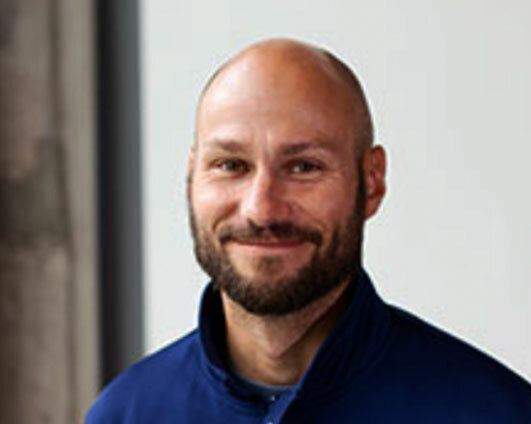 Sampsa received his PhD in behavioral sciences in University of Helsinki and his docenture in is user-centered design of information systems in University of Turku. He has published over 70 articles and book chapters, and authored several books, the latest being “The new production of users: Changing innovation communities and involvement strategies” (with Elgaard Jensen and Oudshoorn, Routledge, 2016) Health Technology Development and Use: From practice-bound imagination to evolving impacts (Routledge, 2010). He was the chief editor of Science & Technology Studies journal 2007-2016 and was awarded the Academy of Finland price for social impact of research in 2010 and EASST Freeman price in 2016.